Another year is on its way out, offering entrepreneurs an opportunity to reflect on the past year, with all its peaks and valleys, and plan for the upcoming year with those lessons in mind. Of course, business operations don’t happen in a vacuum, and business trends are always changing. Whether the changes are in technology, marketing, finance or public policy, entrepreneurs need to be aware of all these external factors in addition to their internal operations. 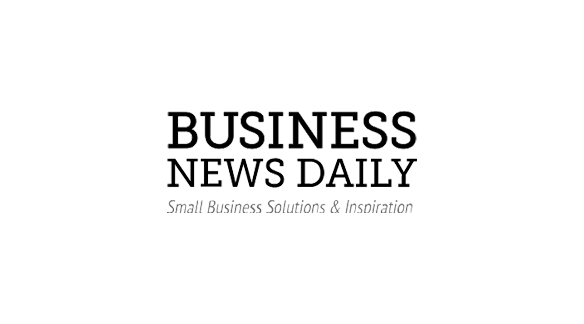 To that end, Business News Daily compiled a list of business trends and predictions to help businesses start 2019 successfully. These 20 key ideas will likely be important focuses moving forward and should be on every small business owner’s radar.